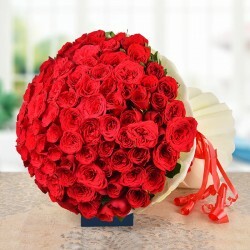 Designed by top florists this is attention stealer and your sweetheart deserves to be felt special and romanced with all the Love in your Heart. 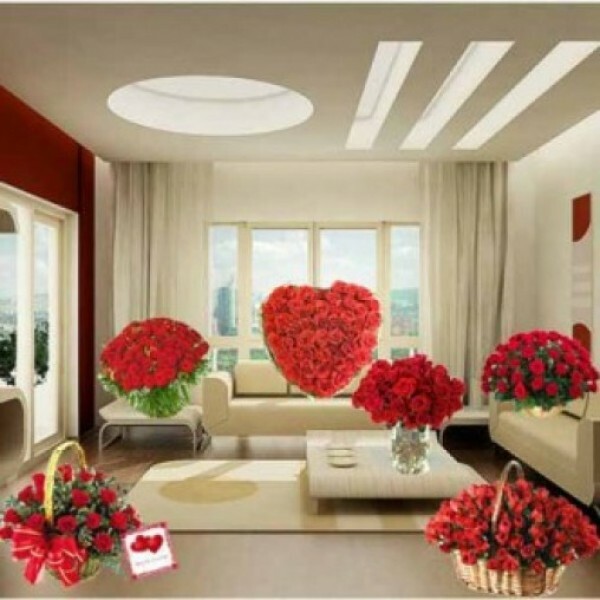 Send this Truly Original and Exclusive Hamper - Room of Roses. Total of 250 Roses made out of 7-8 Arrangements.